AHH! Where is the time going? We are 29 weeks pregnant and our little bubba will be here in about 11 weeks and her nursery is nowhere near ready. I know this isn't a big deal as she won't be sleeping in there right away but i'd love to get it ready for when she arrives as I know time will just fly by once she's here and she's gonna be 6 months and transitioning into her room before we know it. I'm planning on getting grey and pink accessories for the room. 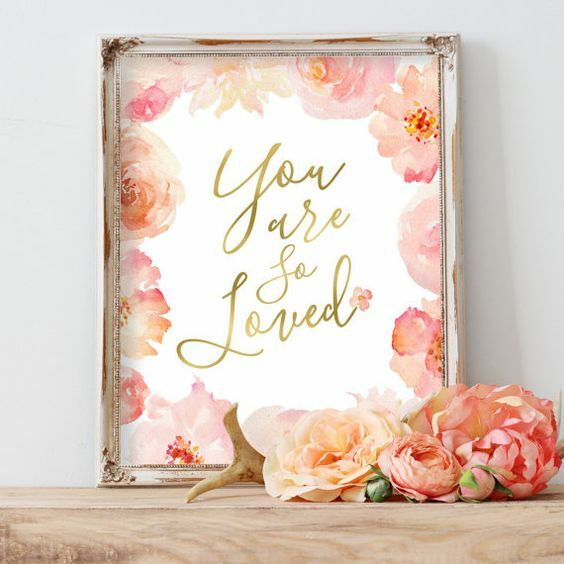 I'm loving blush pink right now so I want to get her a nice rug and maybe some nice prints for the walls. 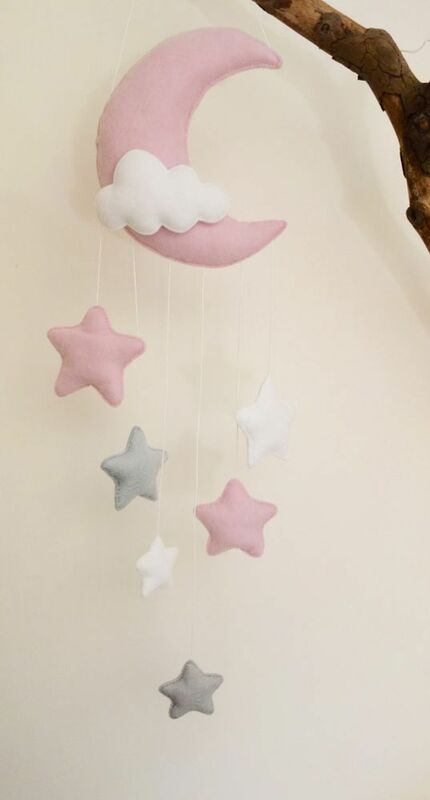 I love this mobile with the grey and pink moon and stars. I really want to have somewhere for her books to go and i've seen a few people use Ikea picture shelves as little mini book shelves, we don't have much room but I think this is a really good way of adding some colour to the room as well as having her books out without taking up lots of room with a full on book shelf. I'm loving the grey and white and think I might get a nice set of grey curtains or a grey blind and maybe include some more grey accessories to pull the room together and break up some of the pink. 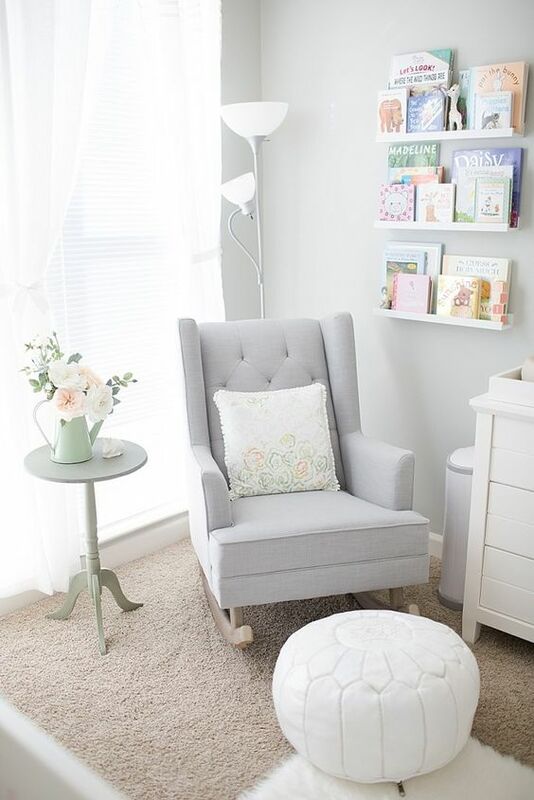 I want to have a little changing area, we already have a set of Malm drawers in her room so we intend on using this as a changing table space. Inside we can keep all of her vests, bodysuits etc as well as some of her nappies and things we will be using everyday. 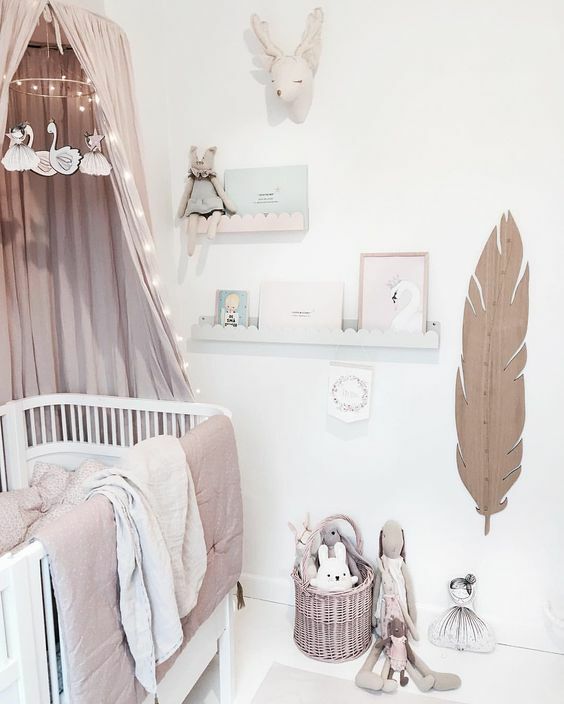 We need to get a changing mat to pop on top of the drawers and then I also want some shelving that I can pop some of her soft toys and books etc on to make the room more pretty. 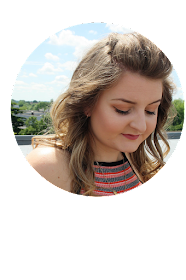 I think bunting is going to be a great way for us to add some colour to the room, we rent so I don't want to go crazy and start painting the room pink but some pretty bunting will make the room more girly. 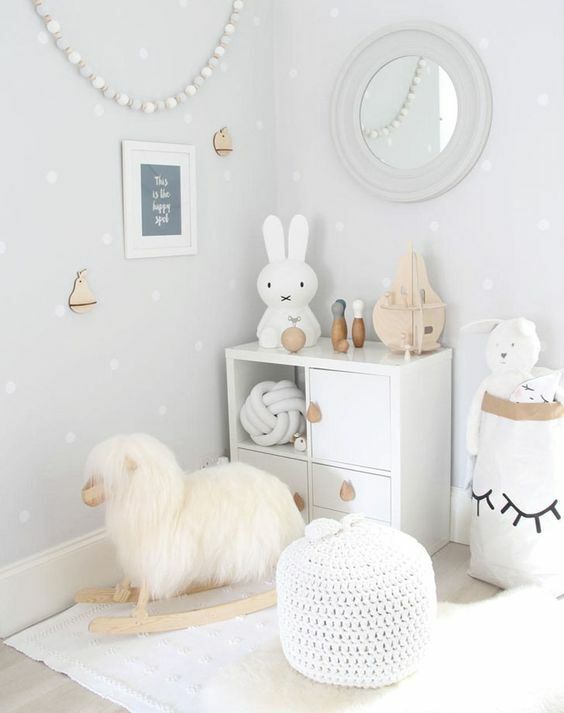 I'm gonna get some wicker baskets to have on the floor to keep some of her toys inside so that she can easily to get them and play with her toys, I might get some of these for the living room too. They still look nice but you can tidy the toys away when shes finished playing. As the room is small we need to maximise the storage space. we've already bought some extra shelving and rails for our wardrobe, as we have a big Ikea wardrobe and will keep some of her clothes in here aswell as in the Malm drawers. I might need to get some storage boxes for inside the wardrobe and on top for things like dummies, bibs etc to keep them all together and tidy.